Hamsters belong to Cricetinae subfamily and are rodents. 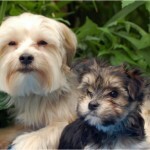 These have become quite popular pets as these can be bred easily and easy to groom. These are employed in laboratories often. In wild, these prefer remaining underground in order to avoid being hunted by the predators. These feed on insects, fruits and seeds. These have cheek pouches in which they carry food to their burrows. Hamster are crepuscular. This implies that their activity is at the peak during twilight hours. The Roborovski dwarf hamster which is the smallest kind of hamster grows only 2 inches long. 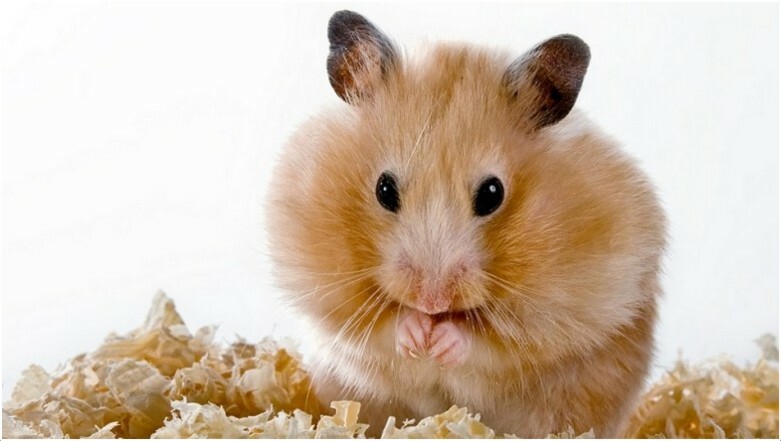 Hamster have the ability to store their food in their cheeks so that they can eat it later. 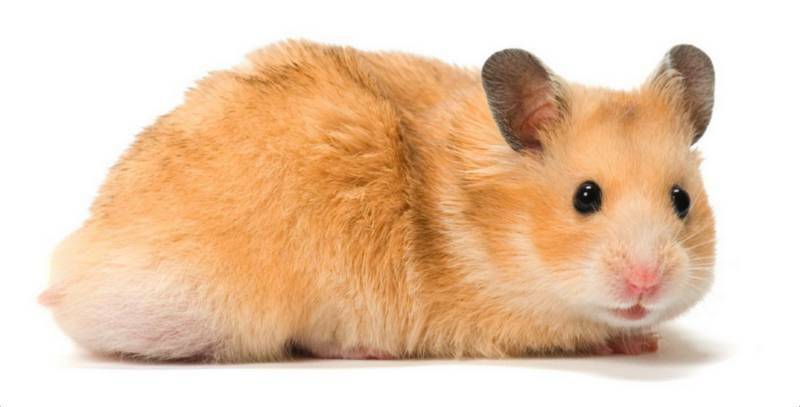 Five different species of hamsters can be kept as pets. 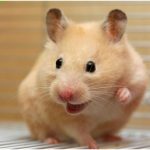 Hamster have a lifespan of around 2-3 years. An average litter size of hamsters is 7. However, few litters have 24 hamster pups. Hamsters are fond of eating. Their diet comprises of roots of plants, vegetables, fruits, seeds and small insects. 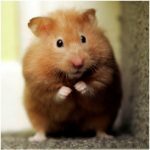 If you are considering having a hamster as a pet, then make sure to offer them variety of food. 5% fat and 16% protein should be included in their diet as per the Canadian Federation of Humane Societies. Hamsters prefer to inhabit areas that are dry and warm. These prefers areas such as sand dunes and steppes. These were discovered in Syria and were brought to the US in 1936. Hamsters make curios and clever companions. They are alert, sociable and active. They are friendly pets. Their food intake speaks a lot about them. A healthy, happy hamster drinks and eats regularly. Pay attention to the breathing pattern of a hamster while picking one. A clear breathing pattern indicates that the hamster is healthy. These sleep a lot during the day. These can be easily made to adjust to your schedule. These love chewing as their teeth never stops growing. Offer them chew sticks and toys. Hamster do not live long. They can live for a maximum period of 3 or 3.5 years. The lifespan varies with the species of the hamster. 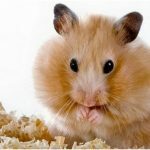 Few hamsters live for 1.5 to 2 years. 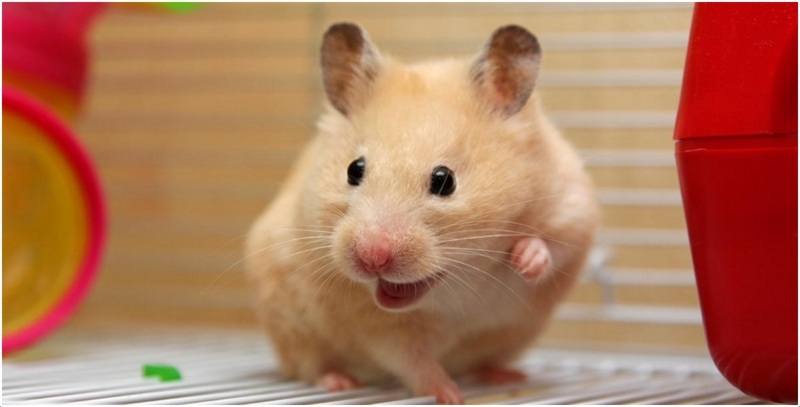 Hamsters get scared of rapid movements and loud noises as they are prey animals. These are eaten by predators such as snakes, hawks, owls, eagles, falcons, jackals, wild dogs and coyotes. There are many human tribes that eat hamsters. Hamsters reproduce a lot. The gestation period lasts for a maximum of three weeks. It is hard to figure out if your female hamster is pregnant. 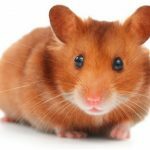 If you notice a weight gain and aggressiveness after an encounter with a male hamster, then probably your pet hamster is pregnant. The gestation period varies from 16 to 30 days. For a Syrian hamster, the gestation period is just 16 days. For a dwarf hamster, the gestation cycle is 30 days. Hamsters possess a cute and distinctive appearance. These start dancing around when they stand on their rear legs. These possess shiny and bold eyes. These have upright and large ears. These have a short tail of around 2.5cm. these have sleek, thick hair. These possess sharp claws which helps them in digging and climbing. Their strong muscles permit them to crawl forwards and backwards. The most unique feature are their cheeks. They consist of pouches in which they stuff a lot of food. Their teeth never stop growing. It is quite easy to distinguish between a female and a male hamster from the appearance. 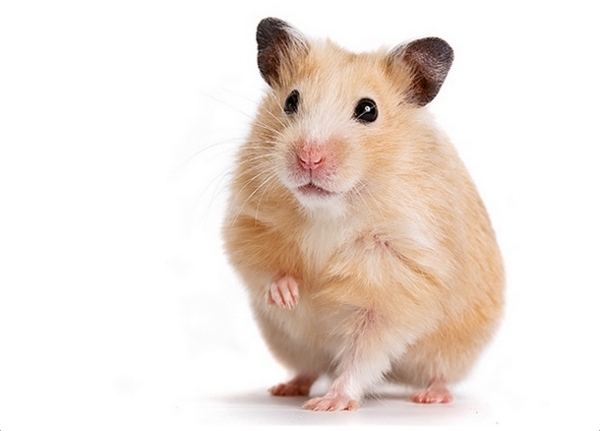 Male hamsters have a tapered bottom end and have a longer body. The rear part of a female hamster is blunt and rounded. Abscesses – Minor breaks can result in accumulation of pus under the skin. Abscesses result from scratches and cuts on skin. If it seems that food has been packed in the cheek pouches of your hamster, then this could be due to abscess. 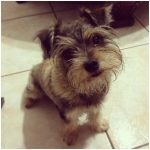 Veterinary attention is required in case of abscesses. 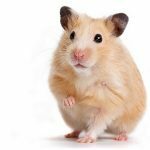 Respiratory Infections – Sneezing, wheezing, labored breathing, discharge from nose or eyes are commonly noted in hamsters. 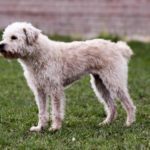 Wet Tail – This is a contagious disease. This is associated with crowding, changes in diet and stress. 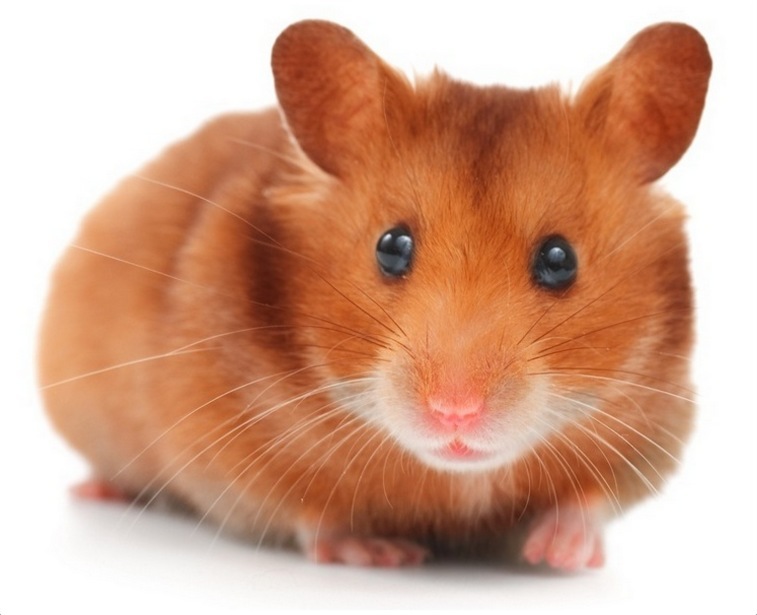 Affected hamsters show signs of ruffled coat, diarrhea, loss of appetite and lethargy. Skin Diseases – Mite infection, ringworm, hair loss and lesions in skins are commonly noted in hamsters. Hamsters are clean creatures and love grooming themselves. Although they love keeping themselves clean, they need be given dust bath once in a while. The hamster must be made to rill on the sand or the dust. Fresh dust for bathing should be employed each time. Not all hamsters shed their fur. 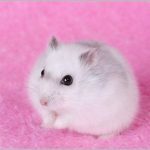 The most common hamsters in which shedding is noted are the winter white dwarf hamster. 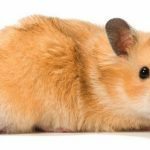 Variety – The Syrian hamster is the one commonly found in pet stores. These are 6 inches long. These make best pets if you have kids. These are easy to handle as these are large. High Energy Level – Hamsters have been fashioned for movement as these have to look far and wide for food in their natural habitat. They need to store a lot of energy considering that they have to exercise a lot. For their mental and physical health, it is crucial to offer their toys and accessories. 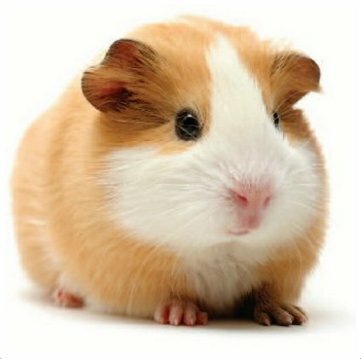 Pouches on cheeks are unique in hamsters. The pouch extends from side of neck and head to the shoulders. These pouches permit hamsters to gather food and carry back to their burrows. Paired glands over the flanks in the skin is another unusual characteristic. These glands appear within the hair coat as dark spots. The spots are obvious in females than in males.